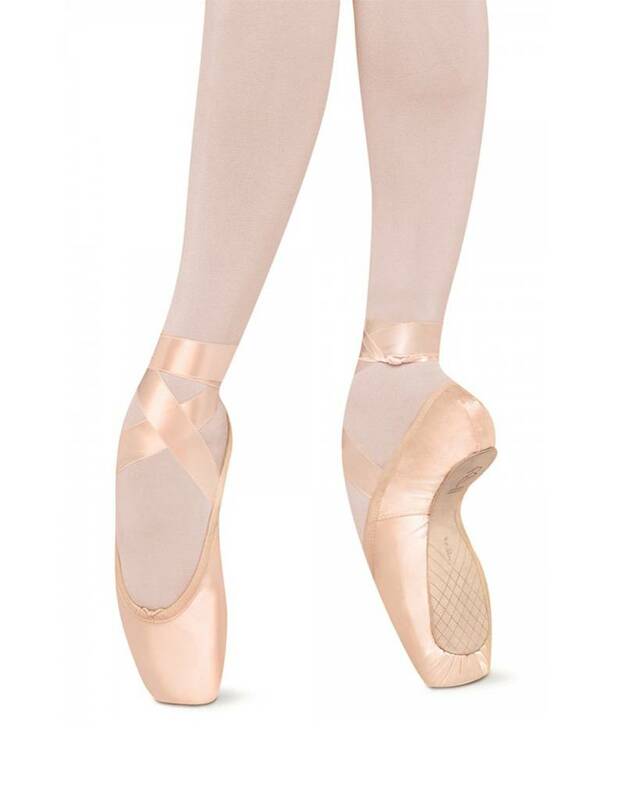 The Jetstream pointe shoe has been created with an innovative box design exclusive to Bloch. The new EVA cushioned box molds to the contours of the foot for greater comfort and shock absorbency eliminating the need for additional padding. Carefully tailored upper lining to reduce creasing. Low profile for a perfect continuation of the leg line.